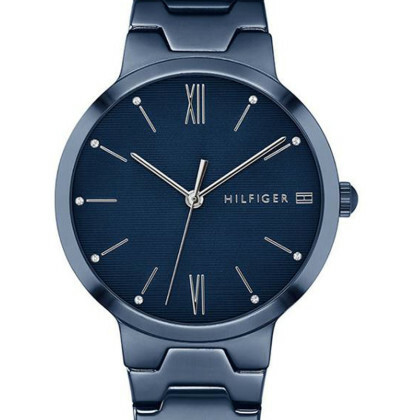 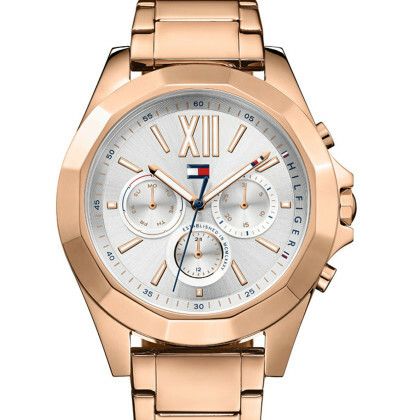 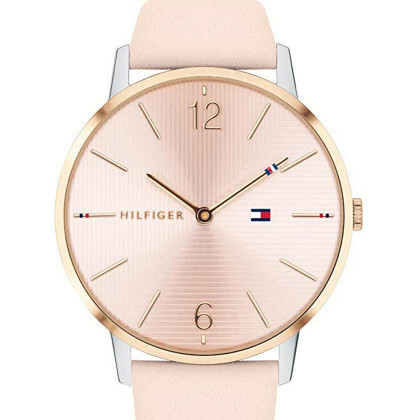 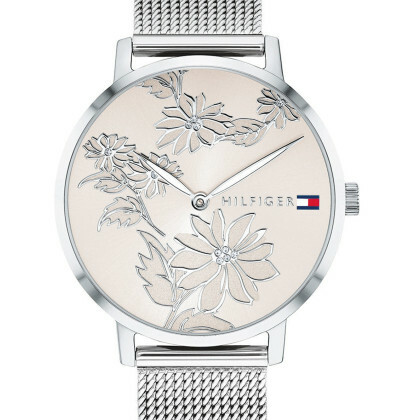 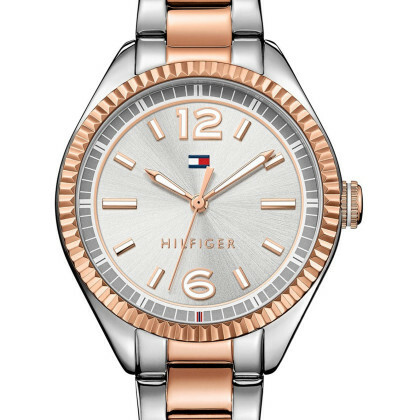 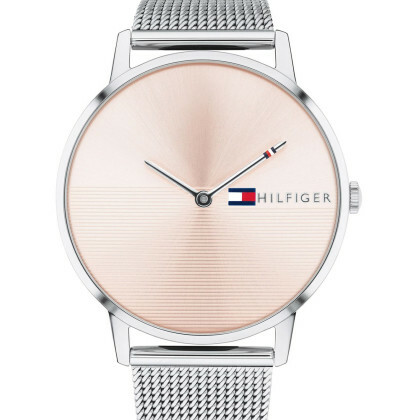 Select your favourite model from the great designs of Tommy Hilfiger watches for ladies: You will find sporty, chic watches with glass crystal trim and stainless steel bracelets in silver, gold and red gold as well as classic, elegant models with cases in gold or rose gold and calfskin bracelets in white, light blue or red. 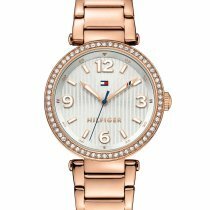 Whether fine evening gown, modern business outfit or casual casual look: Tommy Hilfiger watches for women complete every style. 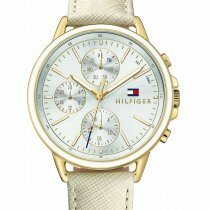 As concessionaire we are official Tommy Hilfiger watch dealer and can grant you the manufacturer warranty. 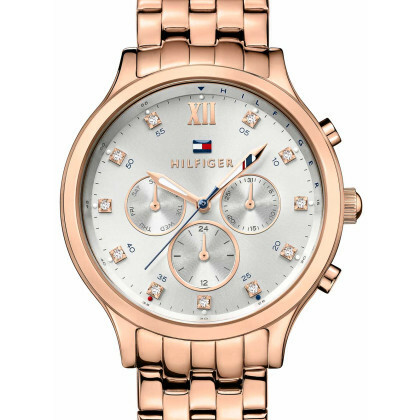 In addition to fast and free shipping within Germany, you also benefit from our 30-day exchange right - because we want you to be one of our many satisfied customers.